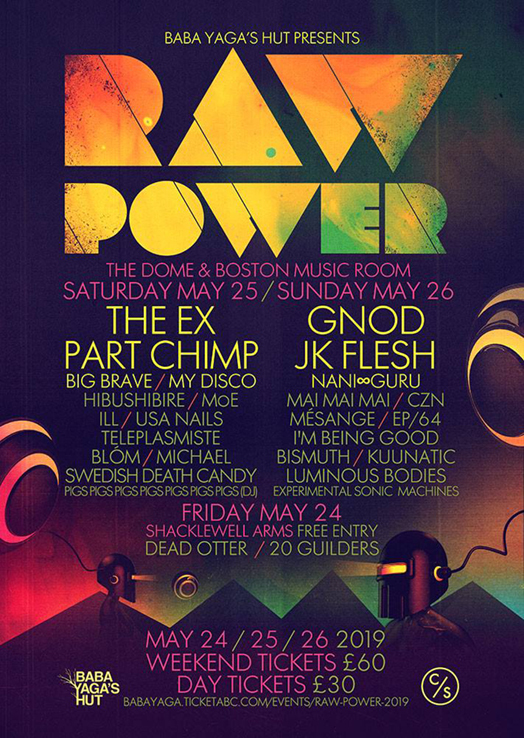 Day splits for this years Raw Power have been announced. GNOD are headlining on Sunday and this is the only full band show booked in for London so far this year. So do not miss this, they are a band on fire, easily justifying their 'Best live band in the UK' tag! !